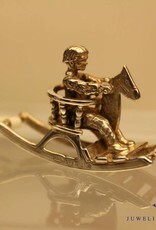 Cute .835 silver miniature of a rocking horse with child. 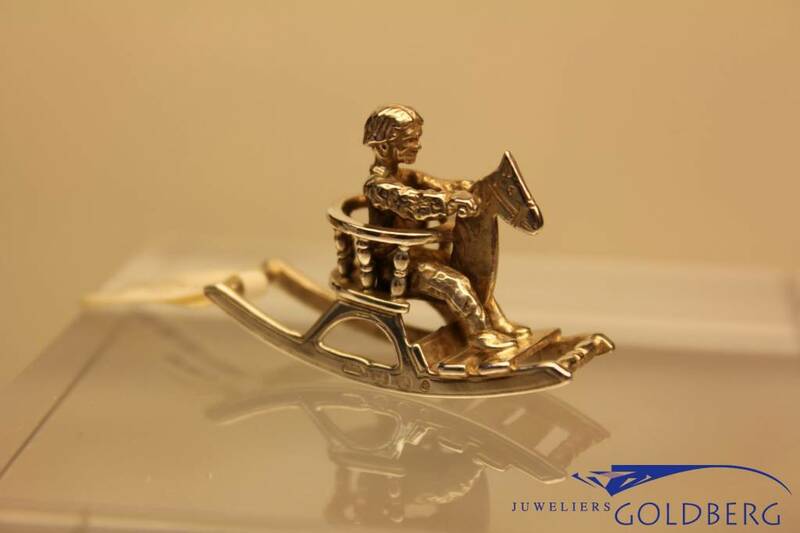 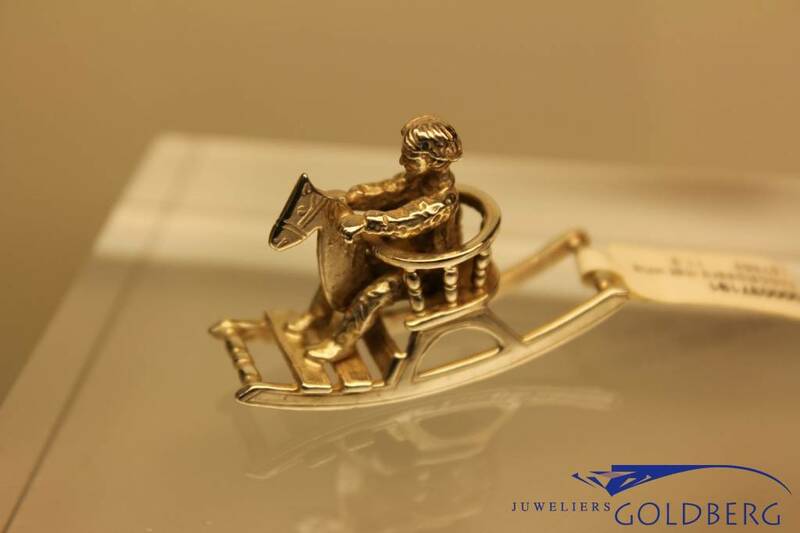 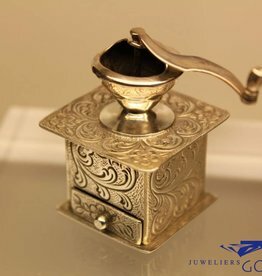 Made by Niekerk in Schoonhoven, hallmarked in Gouda in 1990. 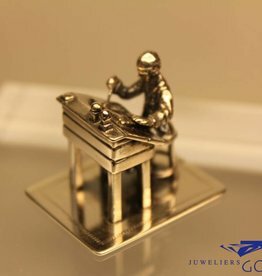 The miniature is 38mm long, 13mm wide and 26mm high. 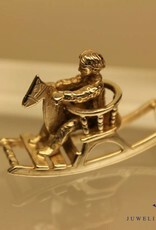 The miniature weighs 11.3 grams.